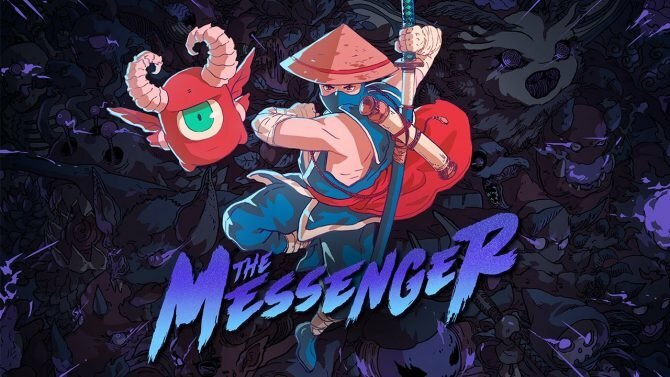 The Messenger's newest update brings New Game+ mode, control remapping, and other quality of life improvements to Sabotage Studios' platformer. Today, Sabotage Studios launched a new update for its critically acclaimed platformer, The Messenger, which adds a New Game+ mode as well as a number of quality of life improvements. Aptly titled Messenger+ update, the standout feature being implemented is the New Game+ mode. 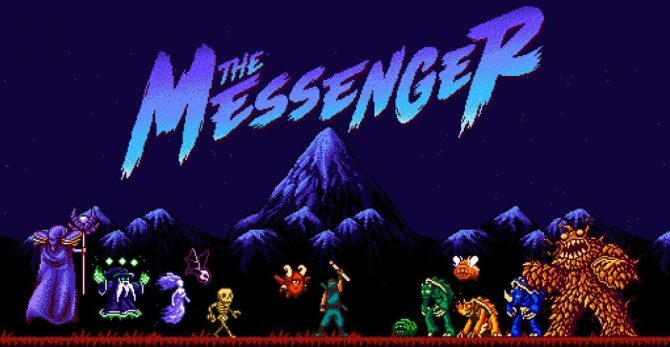 Like many before it, The Messenger‘s New Game+ mode allows players who have completed the game to go through it once again starting with the previously unlocked upgrades and at a harder difficulty; you will need to complete the game 100% to access the new mode. This means you’ll have every weapon and ability available — including the windmill shuriken, which you can unlock in your first playthrough but not until late in the game — but with enemies that hit harder and have more HP. After you’ve completed a run of New Game+, you’ll be able to do it over again but with even harder enemies to fight against. There are also quite a few quality of life updates available to help improve the overall experience of The Messenger. For both Nintendo Switch and PC versions, you can now map the controls to your liking and get through dialogue faster by pressing jump and the right trigger at the same time (for the speedrunners out there). A great facet of The Messenger is its music. As such, Sabotage has replaced the cabinet in the shopkeeper’s store into a jukebox where you can listen to your favorite tracks from the game. This feature can also be used anywhere by selecting the jukebox option in the pause menu. This lets the player listen to their favorite track while exploring the world. There is also a shuffle mode which will randomly switch the track after you die or switch to a new area. For me, I’ll probably just play the Searing Crags track the entire time. Lastly, more news from Sabotage Studios will be revealed during the Kinda Funny Games Showcase which will be streamed from Kinda Funny’s Twitch channel on Saturday, December 8, 2018, at 10 am PST. 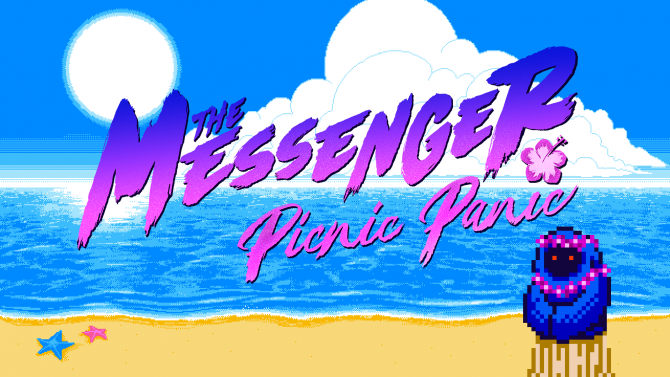 Released back in August, The Messenger is Sabotage Studios’ inaugural title. The initial hook when it was revealed was the ability to switch between 8-bit graphics to 16-bit graphics seamlessly as well as its obvious Ninja Gaiden-like gameplay. If you want to find out what we thought of the game, you can check out your review. Spoilers: The Messenger is amazing. Speaking of amazing games, the Game Awards will showcase tons of amazing games from 2018 including The Messenger. Sabotage Studio’s game is nominated for two awards: Best Debut Indie Game and Best Independent Game. The Messenger is currently available for PC via Steam and the Nintendo Switch. Typically priced at $19.99, the game is available at a 30% discount on Steam, bringing it down to $13.99. Just announced at The Kinda Funny Games Showcase, it looks like The Messenger will be receiving some more in-game content.